Learn how Kozi can make your life easier, 1-877-746-5694. 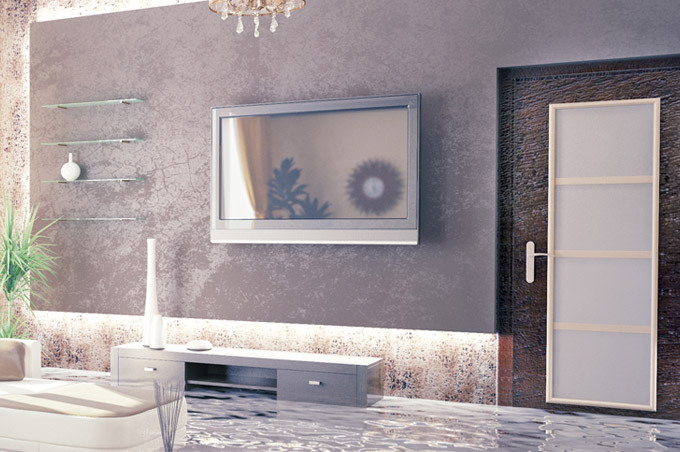 Be prepared for a disaster and know what to do with your electronic and high-tech investment when it does. Learn more. 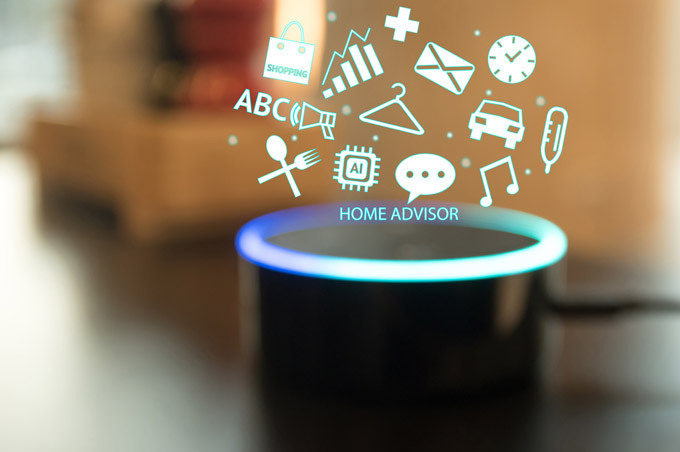 Communicate with your home. Simply tell it what you would like to turn on, off, open, or close – from anywhere. Learn more. 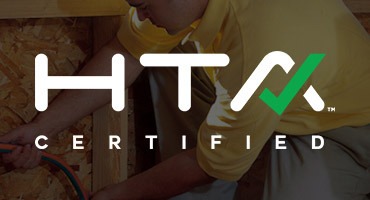 Find out more about HTA certification. An HTA certified technology firm means that you can be assured they are the most technically competent and most reputable in the industry. Learn more. 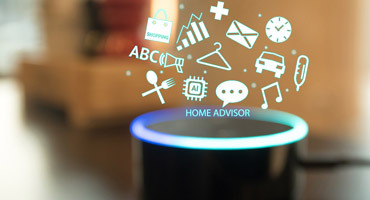 Kozi Media Design is the areas premier and professional audio visual solutions partner specializing in smart technologies for home and office. In both residential and commercial projects, our many audio, visual, and integration services include custom theater, automation, background audio, video conferencing, multimedia displays, shade and lighting services, networking and telecommunications, sound suppression, digital signage, and so much more - designed to make your life more comfortable, your time more productive, and your home or business more efficient through the latest and most advanced integrated technology. At Kozi Media Design, we can be just your audio visual consultant and provide a/v project management, or your one-stop-shop for everything integrated and installed. We carry only quality products from manufacturers like Lutron, Sonance, Denon, Stewart Film Screen, Digital Projection, to Crestron, Savant, and Control 4 and more. We service the greater Pittsburgh area as well as other states by request including California, Illinois, Florida, and more. Contact us today! 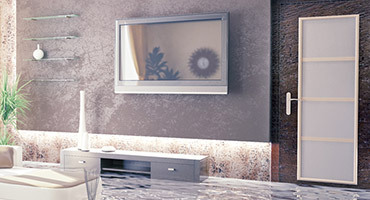 Kozi came in and made our whole house system, entertainment and security, function together beautifully. They were well educated and informed, completely professional, but personable and friendly. Their work is flawless! Allison O. 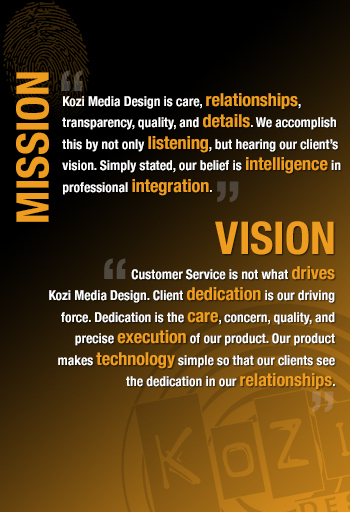 We have worked with Kozi Media for 14 years. We have always been happy with their quality of work. We just had them install a Savant system in the house. The System works great, very easy to run from remote, iPhone or Ipad. John S.
While working on several projects at H.J. Heinz, they were reliable, creative, and willing to tackle any media projects that we threw at them. Their designs were cost effective and implemented on-time. I highly recommend Kozi Media Design for any of your electronic media needs. Timothy E.
Kozi Media Design's combination of in-depth knowledge of the latest and greatest solutions in the market place and their professional installation can't be beat. Sandi A.